Category Archives: Having an outdoor wedding? 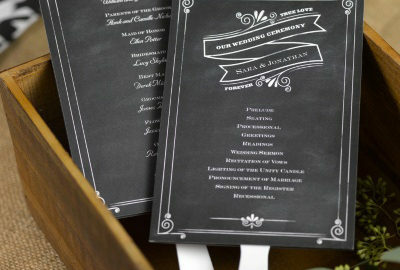 And I Quote Invitations > Having an outdoor wedding? New Invitations for 2019 – Fresh New Designs for your Celebrations! Outdoor weddings just got cooler with our NEW Program Fans!